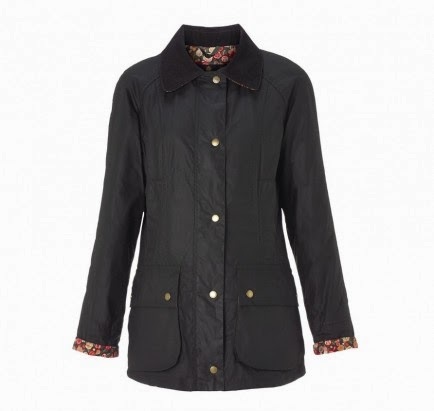 This spring and summer www.bestinthecountry.co.uk are stocking three fantastic capsule collections from Barbour. If you love a little wardrobe variety then you're sure to be delighted with what we've got on offer! 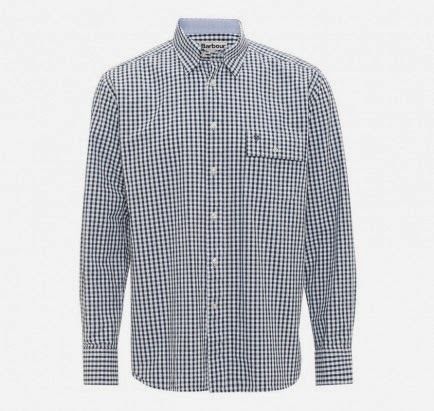 There's something here for men and women, embracing this years biggest trends - with a little Barbour twist on them, of course. The Barbour Hope Beadnell, with British Waterways lining. This year Barbour offer us their British Waterways Collection, created with Artisan Craft Designer and Canal Boat Artist Julie Dodsworth. Inspired by the colours and traditions of our canals and rivers, the range features bright colours in a busy floral design - putting a unique twist on the floral trend of Spring 2014. Influenced by 18th century folk art Julie's designs adhere to the traditional rules of canal boat art which dictates that only specific flowers, roses, daisies to name a few, may be used. 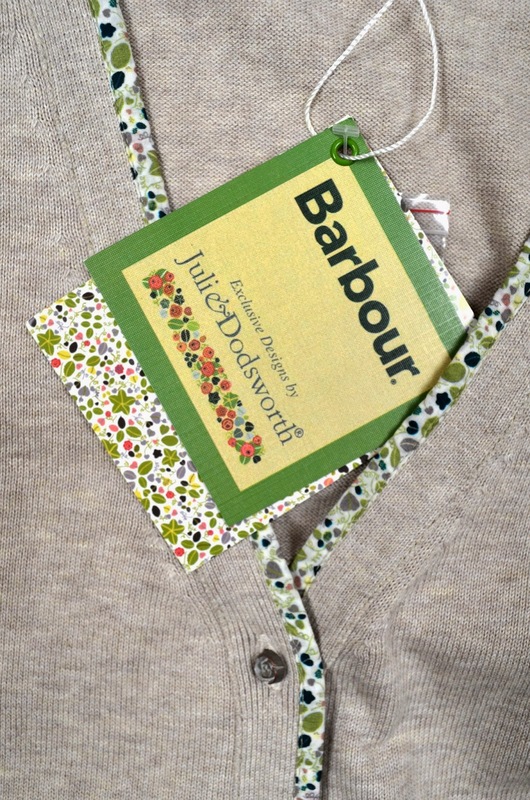 The range features Jackets, Knitwear and Tee Shirts embellished with the designs, and although Julie's work has previously featured on ceramics and homeware, Barbour is the first clothing line to feature her designs. British Waterways detailing on the Alma Cardigan. Embracing the Safari Heritage trend set to be big in summer '14, Barbour bring us their Photographic Safari Collection. Combining rugged functionality with classic, smart styling this collection is inspired by the intrepid explorers of yesteryear who travelled to much warmer climes and the photographers who followed them to bring us iconic images of far-off lands. 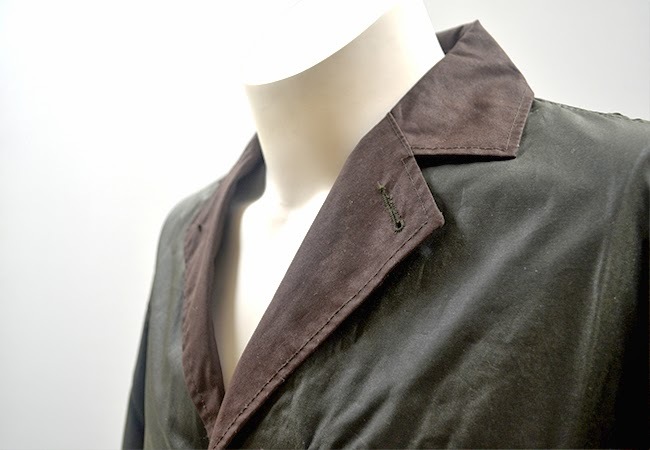 Jackets and midlayers feature in this collection; natural, muted shades with smart styling, multi pocketed jackets and cotton and linen midlayers make this range practical, cool and comfortable. 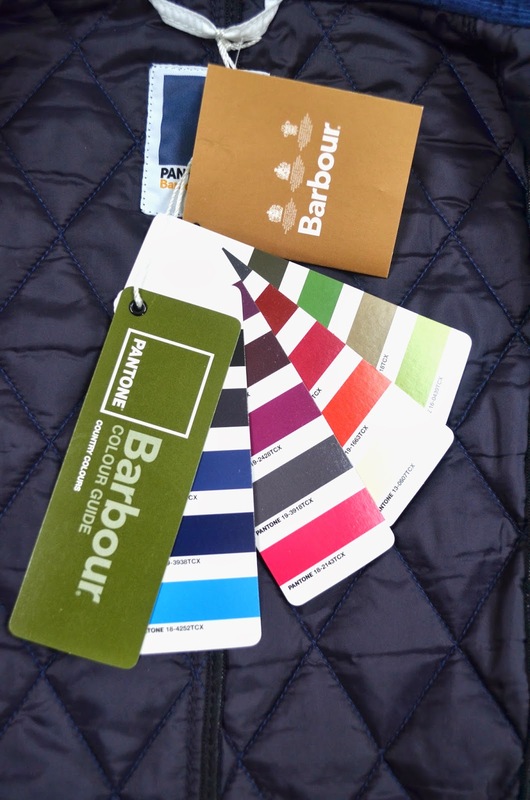 Challenging all of our expectations, Barbour this year teamed up with legendary colour chart company Pantone, to bring you the Pantone Collection inspired by the colours of the countryside. 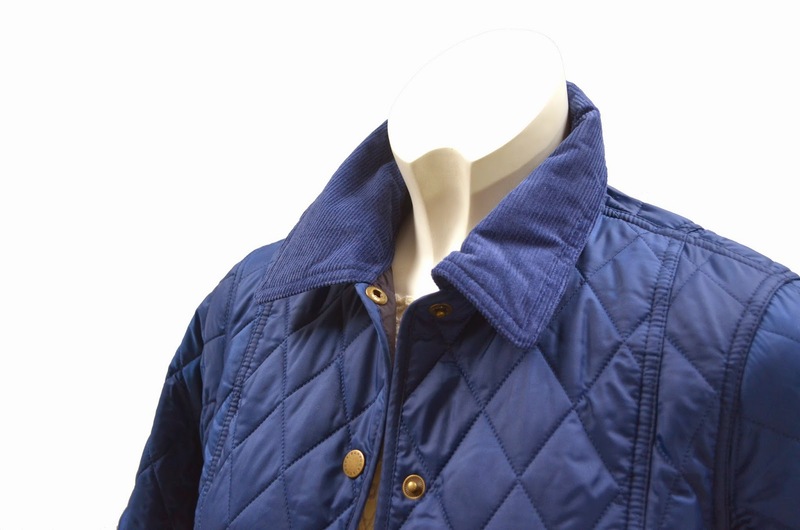 Expect bright, quirky lightly quilted jackets, sure to inject a splash of colour into your summer wardrobe. Available in the Chip Lifestyle Quilts for men and Prism Quilts for women.